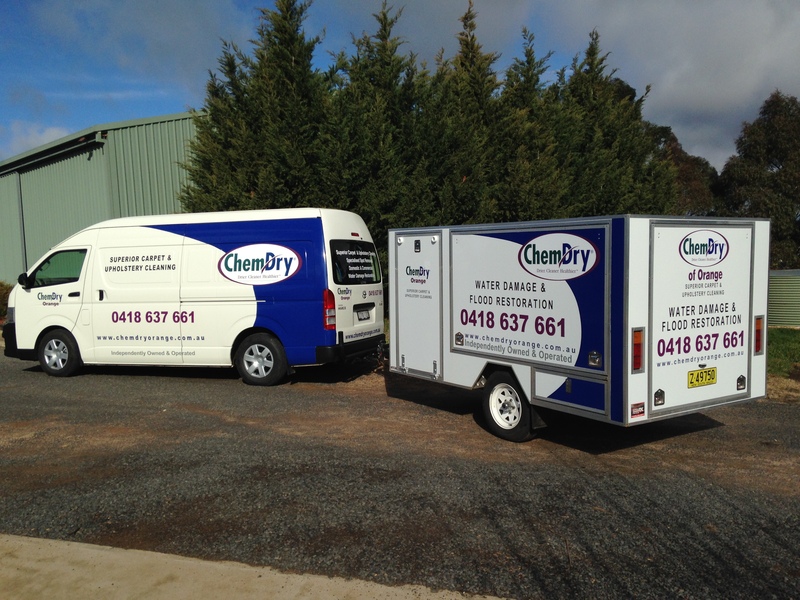 Chem-Dry Orange is an independently owned and operated carpet and upholstery cleaning business in Orange NSW servicing Orange and the surrounding district using the environmentally friendly Chem-Dry system. 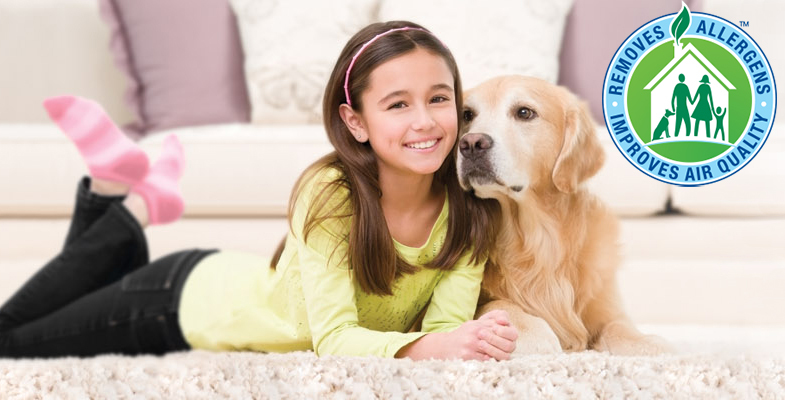 We pride ourselves on gaining the trust and satisfaction of our customers by delighting them with the safest, most effective, environmentally friendly carpet cleaning process leaving their carpets and upholstery drier, cleaner and healthier which means the majority of our work comes from referral and loyal clients. As a certified restoration Technician, Chem-Dry Orange also provides Mitigation and Restoration services for Water and Flood Damage. Fully certified with – IICRC, Institute of Inspection Cleaning and Restoration Certification, and – ITI, Interactive Training Institute. Chem-Dry Orange is part of the larger Chem-Dry network where you have the benefit of the backing of a large national and internationally successful company, however, as independent owners that live in your area, we are able to offer a personal level of service.